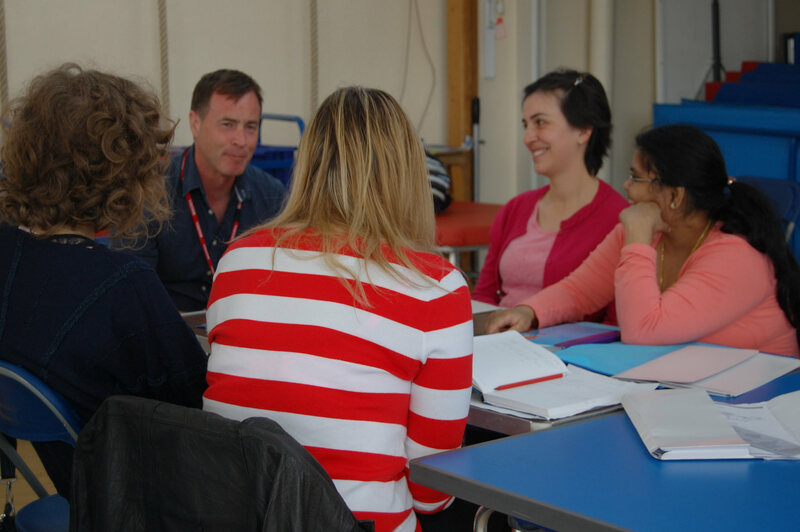 Volunteers are at the heart of our work and vital to supporting adult education across England and Scotland. Volunteers who take on formal governance roles. Each WEA region and Scotland has its own governance committees, all of which rely upon the contribution of time and expertise from volunteers with local knowledge and a passion for lifelong learning. At a national level the WEA is governed by the Trustee body who are all volunteers. All activities enable volunteers to develop their own skills and interests, and can lead to long standing friendships, more active social participation and, for some volunteers, employment. If you would like to enquire about getting involved as a WEA volunteer then email volunteering@wea.org.uk or contact the Eastern Regional office.